It is a wise choice to backup your iPad photos, contacts, videos, apps or other important files, because this can avoid iPad data loss forever. In your daily life, you could lose data from iPad in the following situations, so it's urgent to backup your iPad to computer, iTunes or external hard drive. iOS update erases iPad files, such as the iOS 10.3/9.3/9/8 update, iOS 7.1/7 upgrade. Factory settings restore on iPad wipe off all contents and settings. You accidently deleted important data on iPad. Jailbreak, white Apple logo screen of death, virus attack, data transfer, and sync with iTunes or iCloud can also delete your iPad files. How to Backup iPad Air/mini 2/mini/4/3/2 to Computer, iTunes or External Hard Drive? 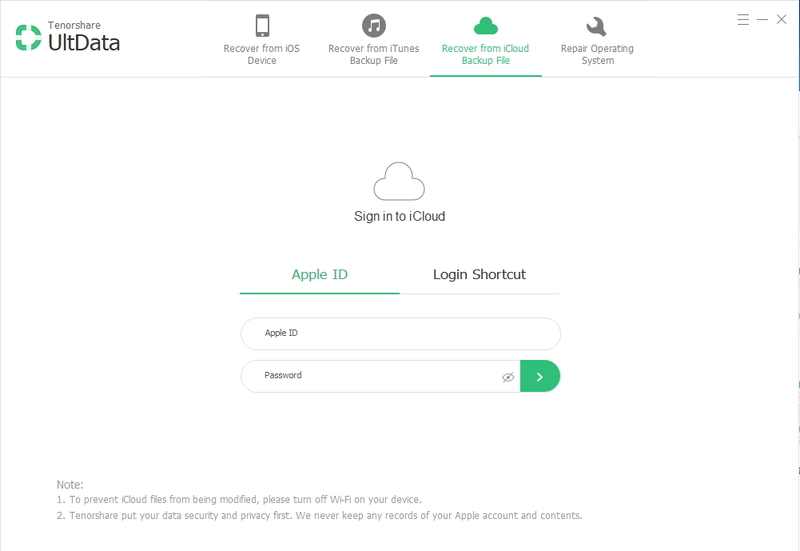 iTunes or iCloud is not the best helper to backup iPad, since they have many issue and limitations, such as iTunes can't recognize your device, iCloud only allows you to free backup 5 GB iOS files. To safely copy and backup all your iPad data, you need iOS Manager. It will help to backup iPad files including music, videos, playlist, photos, contacts, messages, bookmarks, ibook, apps and more. Download and install iOS Manager on your computer (Windows 8.1/8/7/XP/Vista). 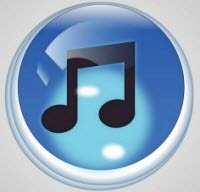 Below are the detailed guides on how to backup iPad without iTunes or without iCloud. You can backup iPad to a laptop or desktop of any brands, such as Dell, HP, IBM, Sony, Lenovo, ASUS. iAny Transfer offers 2 ways for you: backup iPad into readable formats, and backup iPad into unreadable formats. Connect iPad to your computer and run iOS Manager. Select your iPad files and click on "Computer" on the right menu. Then choose a folder on your computer to save all the selected data. Note: All the backed up files will be saved on your computer in readable formats, such as text contents are in .txt, .xls, .xml, contacts can be also saved as vCard/VCF files, and media contents in their original formats for quality guarantee. Select your iPad data on iAny Transfer and click "Backup" on the right menu. Note: All the backed up files will be encrypted into SQLITE database file. This will help to prevent someone from view your privacy data without your permission. First you need to insert the external hard drive into the computer. Connect iPad to the computer and run iOS Manager. Select the data you want to backup and click on "Computer". In the pop-up window, select your external hard drive to save the backed up files. iAny Transfer can also help to backup iPad files to iTunes, just like the way iTunes backs up iOS devices. The advantages for iPhone Data Transfer software is that it never delete anything on your iPad. Connect iPad to computer and on iAny Transfer select the files you want to backup into iTunes. Then click on "iTunes" on the right menu. iAny Transfer is the best helper to backup your iPad, since it offers many options to backup the files from iPad. If you forget to backup your device and lost data, try to recover data from iPad.